Life with Baby meets every Thursday and some Saturdays at 10 AM. Next Saturday meeting: May 18, 2019 at 10 AM. Saturday meetings will be on hiatus June, July and August and will resume in September. While full of so many joys, we know it’s also full of sleepless nights, sticky hands, belly laughs, questions about everything from diapers to feeding, and so much more. 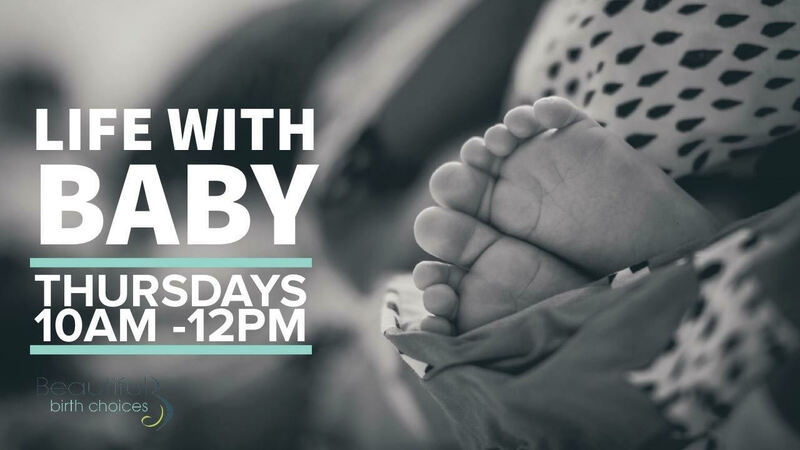 We invite you to join this wonderful group of your fellow new parents as you learn about Life with Baby together. This support group is geared toward parents experiencing life with baby during that first, impressionable year. The group is facilitated by a leader, please bring your questions, your concerns and your stories. This group is intended for parents of babies through the first year. All parents (and expecting parents!) are welcome to come to BBC on Thursday mornings to be a part of our facilitated group discussion and support. We kindly ask for a $3 contribution to attend this group, but no family will be turned away. Thank you for helping us keep this group running and offering support to other new families!